— Danny Freeman, journalist, talking about the kindness of the Iowa voters during the 2016 presidential campaign. You see this attitude throughout the Midwest, including Minnesota. Figure 1: Plot of Labor Expended Per Ju88 Assembled. I am always looking for examples of efficiencies that can be attributed to learning curve and production volumes. Figure 1 shows an example from an analysis of war production in Germany during WW2. This particular example focuses on the labor required to build a Ju 88 multi-role aircraft (Figure 2). I normally model learning curve improvements using Wright's law, which says component cost linearly reduces with total quantity produced on a semilog chart. 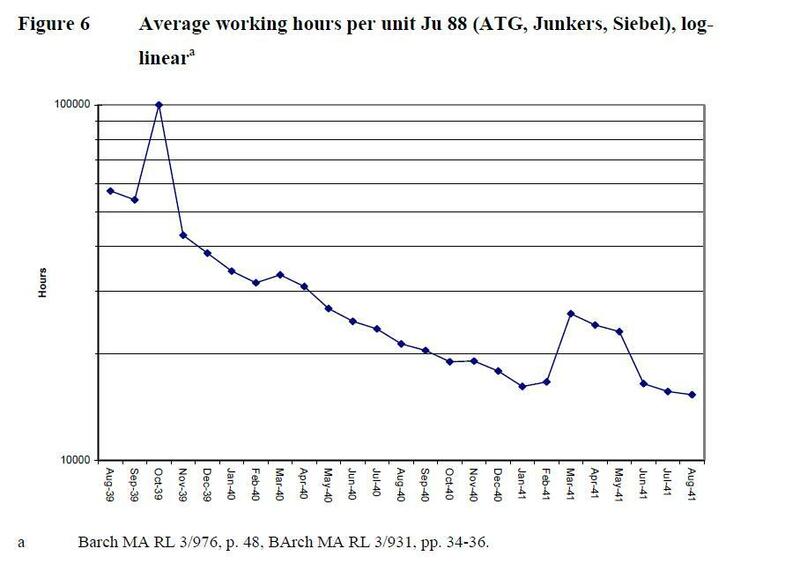 Figure 1 looks at labor hours per unit, which generally have a strong influence on product cost. Cost versus time is usually modeled using Moore's law , which says component cost linearly reduces with time on a semilog chart. Of course, quantity produced and time are usually related. There is some support for saying that Wright's law is probably more correct than Moore's law, but the differences are minor. I will dig up the production data for the Ju 88 and see if I can beat Figure 1 into the Wright model in a later post. If Moore's model ideally represented reality, Figure 1 would show a straight line. However, reality is complicated – there are two anomalies (i.e. bumps) in the chart. The October 1939 anomaly reflects inefficiencies created when two new producers came online. The March-June 1941 anomaly represents problems caused when a new design of the Ju 88 was introduced. 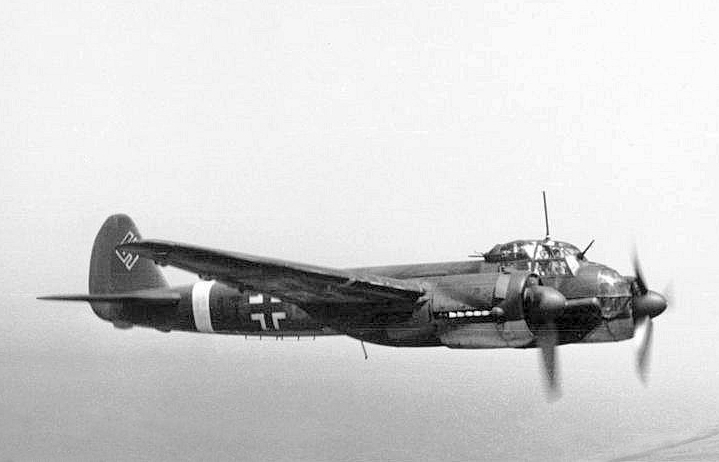 Figure 2: Ju 88, a German WW2 multi-role combat aircraft. This entry was posted in Management, Product Cost. Bookmark the permalink.